By now, everyone knows that Nagarjuna will soon start working on his new film Manmadhudu 2. The film will go on sets very soon and the latest we hear is that Chintan Bharadwaj of RX100 fame has been roped in as the music composer. This is a big break for the young composer as the music of RX100 was a massive hit with the masses. Rahul Ravindran will be directing this film whose female leads are yet to be announced. 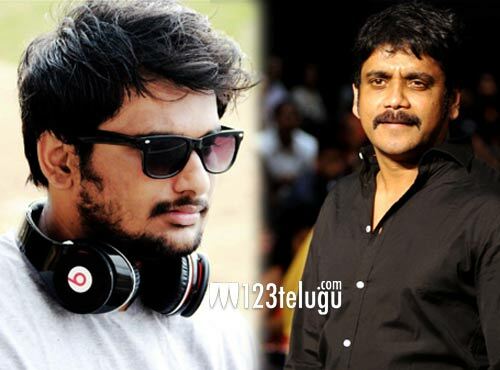 The film will be produced by Nagarjuna himself on his Annapurna banner.